It was revealed yesterday that Kanye West helped make one fan’s dream come true a short time before she passed away after a battle with cancer. The story came to the front when a Twitter user by the name of Debbie revealed what Kanye had done. That tweet came in response to another wishing for the G.O.O.D. Music founder to put out more music. 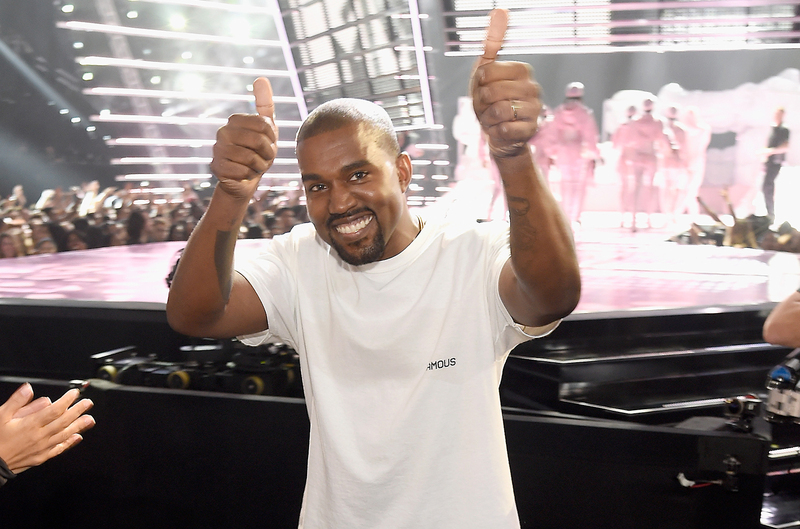 The specifics of this story haven’t been revealed yet though, but Debbie did reveal that it was the ‘Ye fan site, Team Kanye Daily, that helped make Kanye phone call all possible. Kim Kardashian-West also confirmed the incident took place in a tweet of her own too.